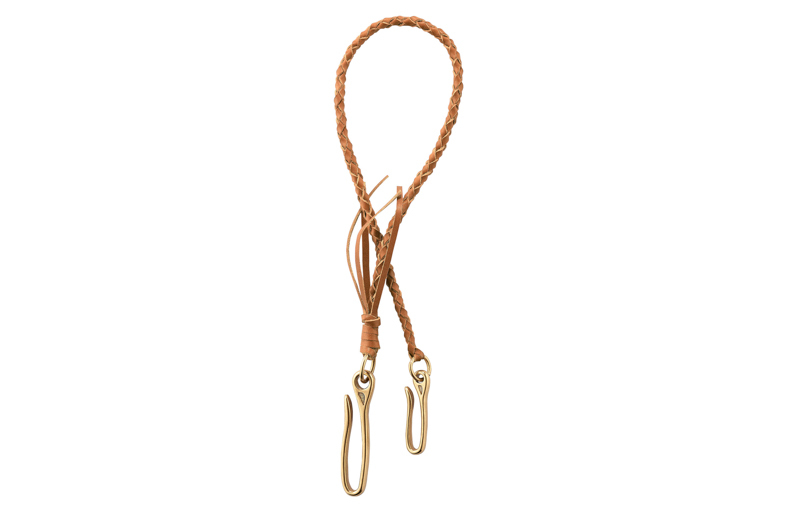 Red Wing Shoes harness a century of craftsmanship to create a range of leather accessories. 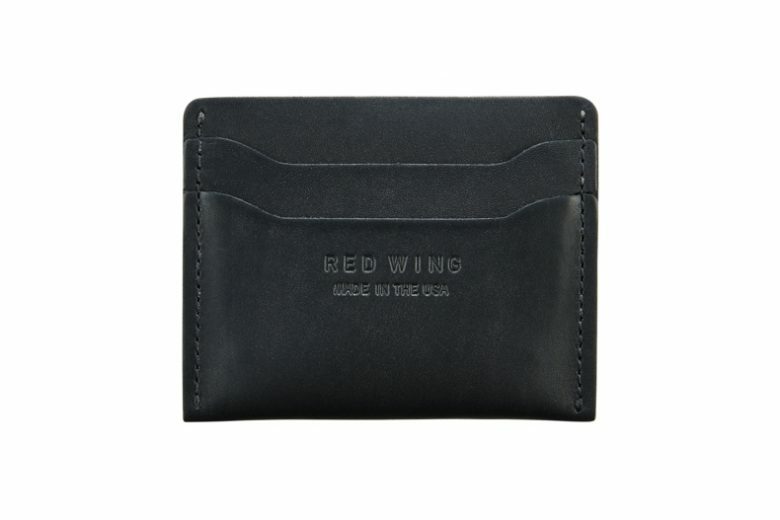 We all know Red Wing, perhaps we all love Red Wing. 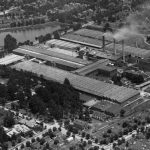 The range of shoes and boots manufactured by the Minnesota-based company is renowned for its durability, design, construction quality and, of course, the leather. 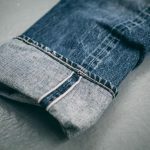 It should come as no surprise that they have taken this leather and created a range of leather accessories to complement the brand’s already impressive range. 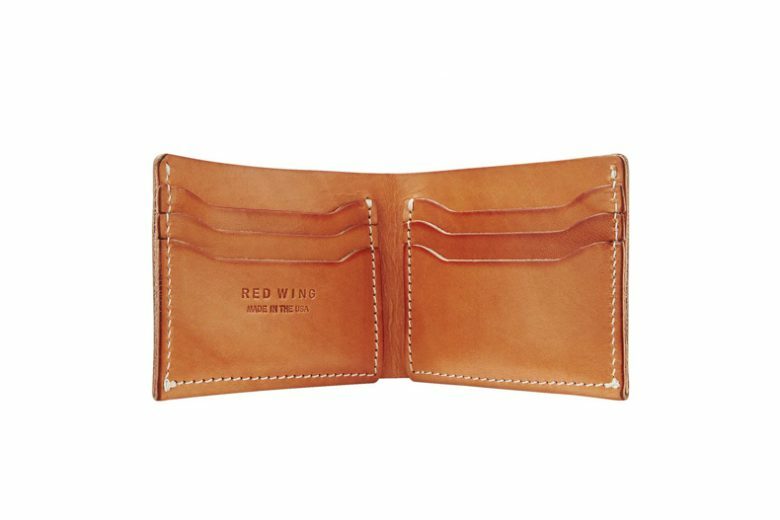 They are the culmination of all the skills and expertise Red Wing have gained in over a century of making leather goods. So, you can expect the finest construction, guaranteed to serve you well and grow more beautiful with time and use. The only surprise is that it took so long to get around to making this screamingly obvious move in to a market that is screaming for quality, timeless leather goods! 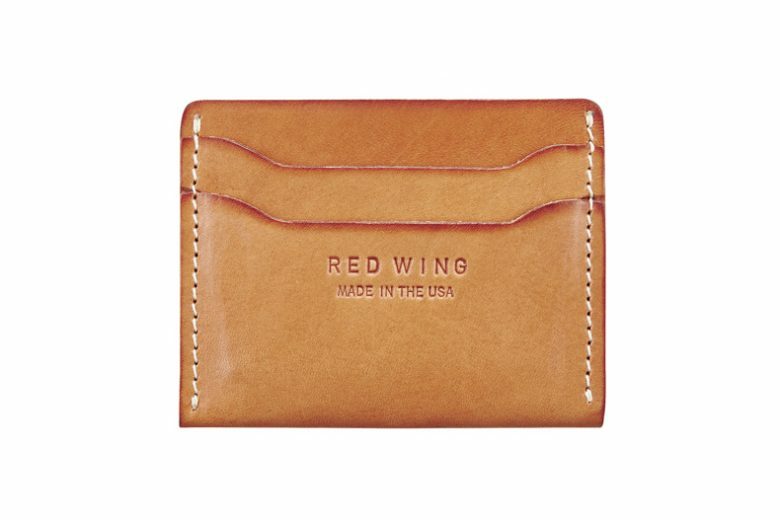 These leather goods represent the culmination of all the skills and expertise Red Wing have gained in over a century of making boots and shoes. That mean, we can expect the finest construction, guaranteed to serve you well and grow more beautiful with time and use. The range consists of 6 pieces and has something for everyones individual style. There is a big ol’ trucker wallet and a lanyard to go along with it. 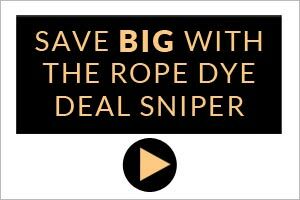 Plenty of room for everything you would possibly need on epic world travels and, thanks to the lanyard, won’t go wondering off without you. If you are looking for a more classic option. 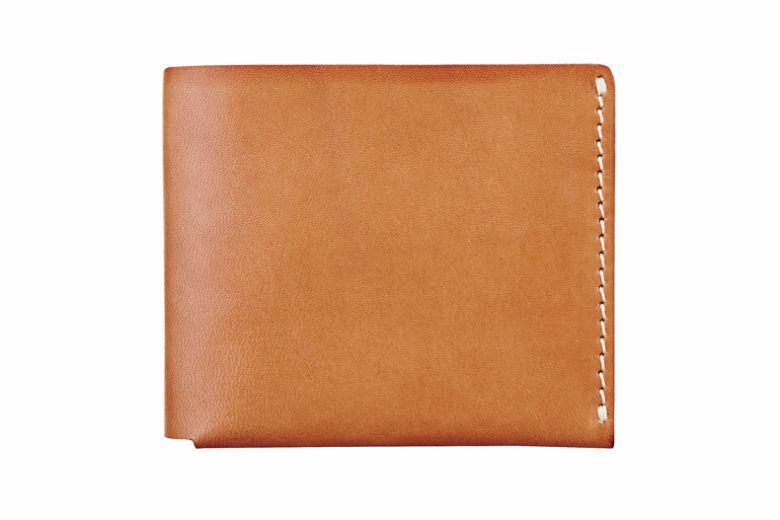 The Classic Bi-Fold Wallet has ample space for card and cash while maintaining a slim silhouette. Going even more minimalist, both the cardholder wallet and the Card Holder Flat will take care of your cards and a little cash. Lastly, we have the passport holder. 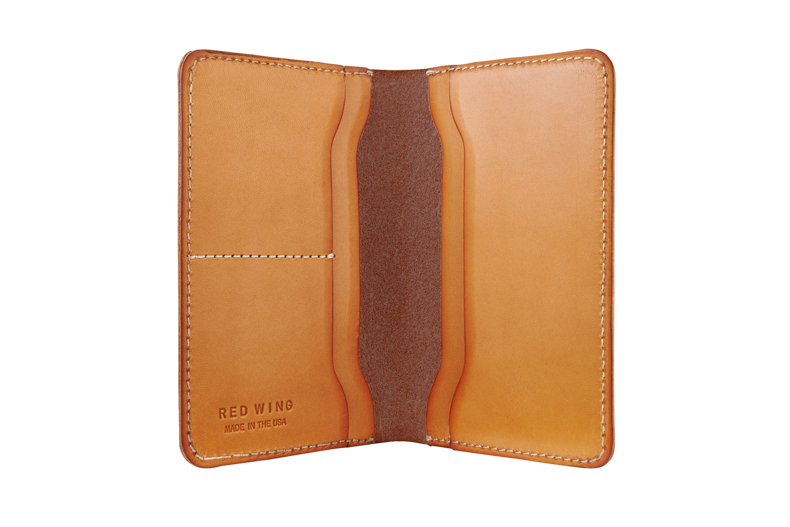 This bi-fold style holder not only protects your passport on your international jaunts, it also has plenty of space for cards and cash. Gone are the days of dog-eared passports and digging around your luggage to find your wallet. 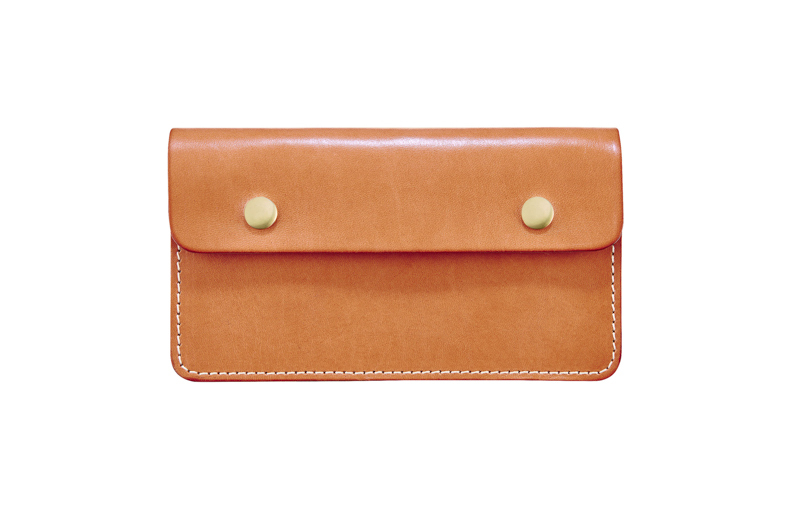 The entire range comes in three varieties of leather. Natural Tan Herman Oak, Black Frontier and Oro Russet Frontier. All of which will pick up a beautiful patina along your travels, just like the boots on your feet. 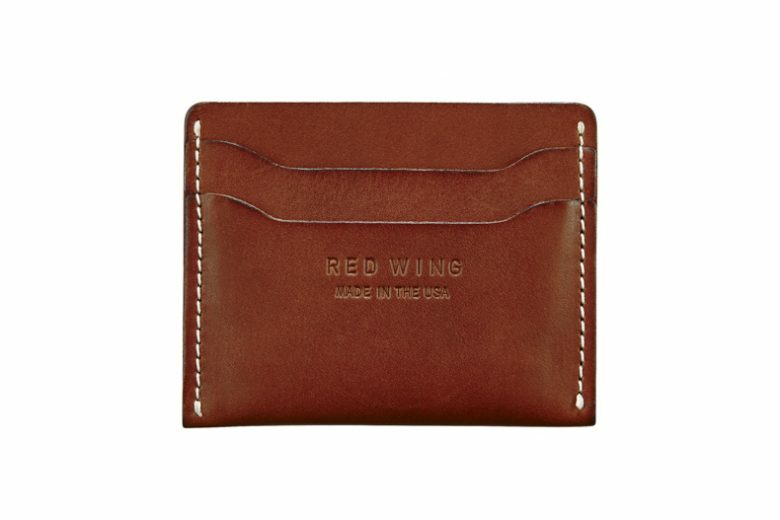 The range is available at all Red Wing Shoe stores as well as online.